As millennials ourselves, we often get labeled as lazy, technology dependent, and uninformed. However, when it comes to investing, millennials are taking a new approach. According to a Forbes article from November 4th of this year, millennials are much more focused on investing in organization that are socially responsible than other generations. There have been recent studies that back up this new idea in investments. For example, out of nearly 700 investors, millennials made more “social impact investments” than any other group. Another survey of 5,000 millennials from 18 countries around the globe, showed that improving society is one of their biggest priorities for choosing companies to invest in. 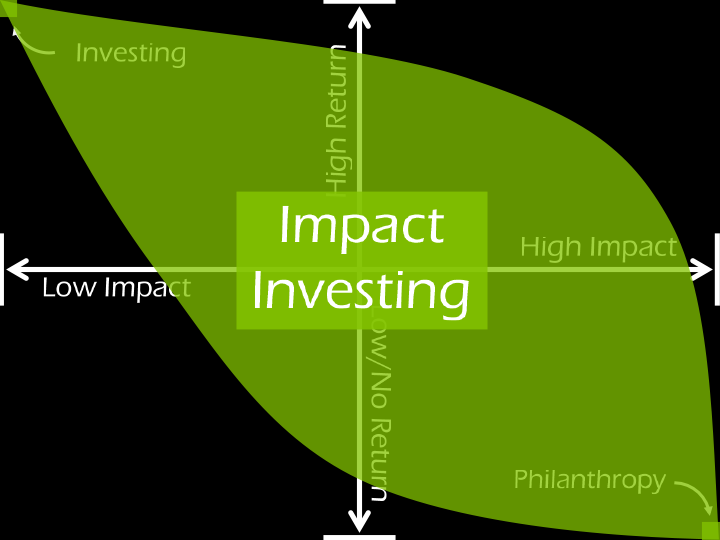 We discussed impact investing last week in class and mentioned how it could affect the future of our economy. The article also touched on this by saying that millennials could eventually be the wealthiest generation, as we are estimated to inherit about $41 trillion. A lot of this money could potentially be invested in corporately responsible companies. Specifically those with clearly defined missions and that identify as “green” which are some of millennials’ favorite qualities. The impact investing market is actually expanding because of this greater demand from millennials, it is expected to reach $1 trillion by 2020. The article also provides a distinction between impact investing and charitable giving, where impact investing is a more direct and involved decision of where to put money that also has an expectation of a return. Why do you all think millennials are focused on impact investing? Why are we so good at it? The article attributes this to growing up in a technology age, where we learned to fact-check and investigate things on the internet. We then carry this skill and need for truth and good over into our investment decisions.